Our Special Abilities program is designed to help children with any type of challenge learn how to love and respect the water! 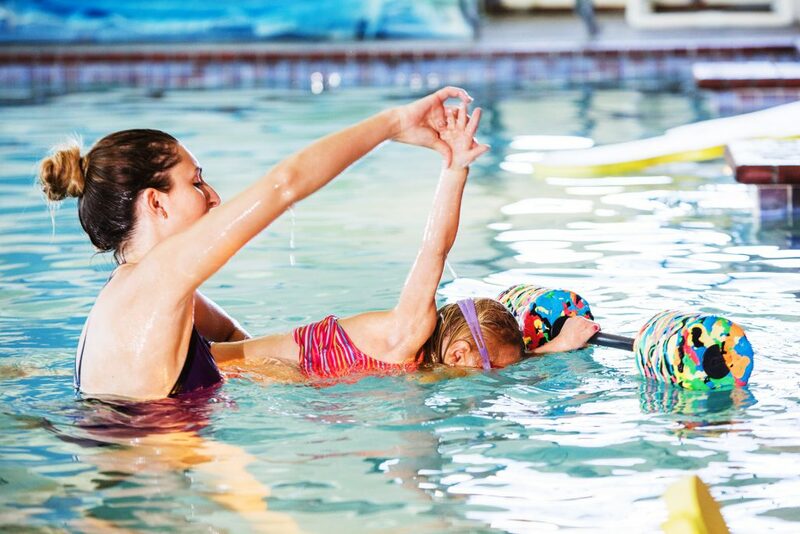 Our curriculum fosters a healthy and fun aquatic classroom. 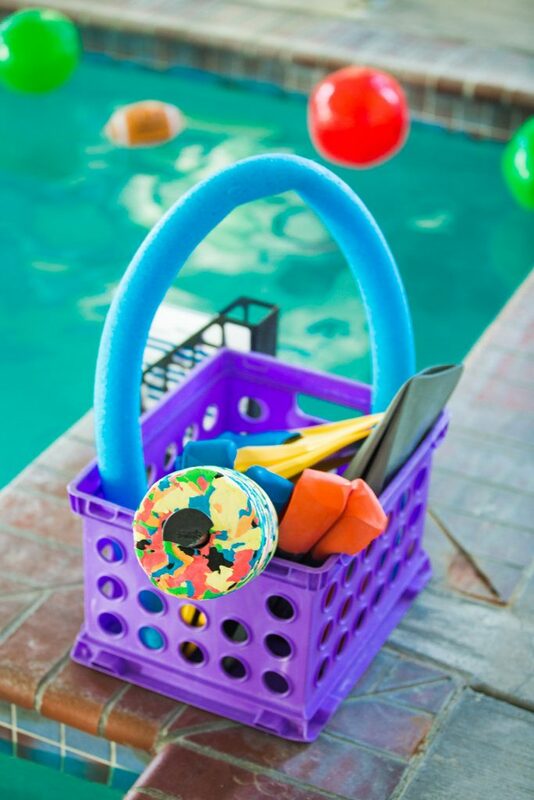 Your child will be actively engaged in developing his/her own water safety awareness and skill development. Our Special Abilities lessons are private to allow for adaptive learning and more one-on-one attention. We will tailor each lesson to your child’s needs as they change and grow. Our teachers go through a specialized selection and training process. The Special Abilities team is certified by the United States Swim School Association’s Special Abilities Instructor Course. Students in the special abilities program will start in a private class with the goal of acclimating to a group environment if appropriate. Ongoing assessments of individual skill and support level will determine benchmarks and the timeline for future integration. We will appropriately challenge all our students and set achievable goals and expectations for each. Safety, fun and progress will be the focus of each class. To sign up, please give us a call or visit one of our three locations. If you have questions, please complete the Contact Us form below.